Amazon is selling bath products which feature images of Christ and the Blessed Virgin to be used in the basest ways, as bathmats and toilet covers. Amazon has removed similar products which featured quotes from the Quran because it offended Muslims. Yet, it continues to offend the King of kings Who died on the Cross to redeem Mankind. 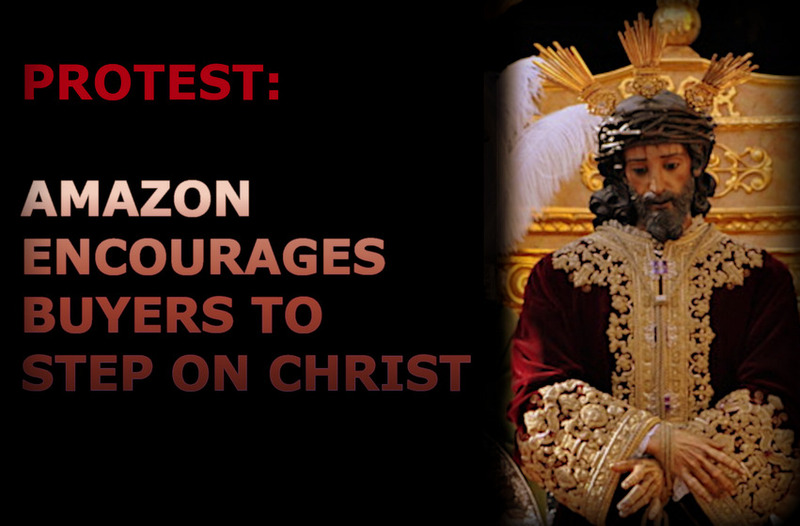 Please sign our petition, urging Amazon to remove its blasphemous bath products.